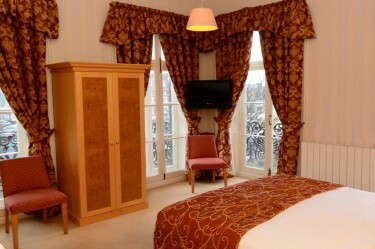 *Discount is on accommodation only and is based on our published Bed and Breakfast rate. Offer not valid on Bank Holidays or other special events. The distinctive listed building is maintained to the very highest standard both inside and out. 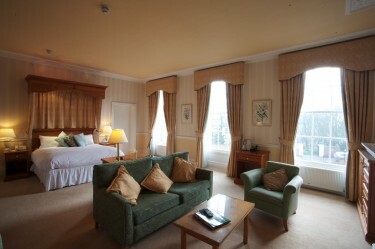 Tastefully decorated and comfortably furnished throughout, the hotel comprises 20 spacious en-suite bedrooms including two Executive Rooms, all with en-suite facilities, colour television, hairdryer, tea/coffee making facilities, telephone, ironing facilities and free wireless internet access. 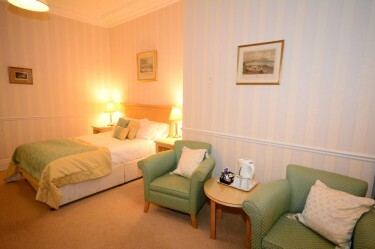 A delightful guest lounge is also available for the use of hotel visitors. 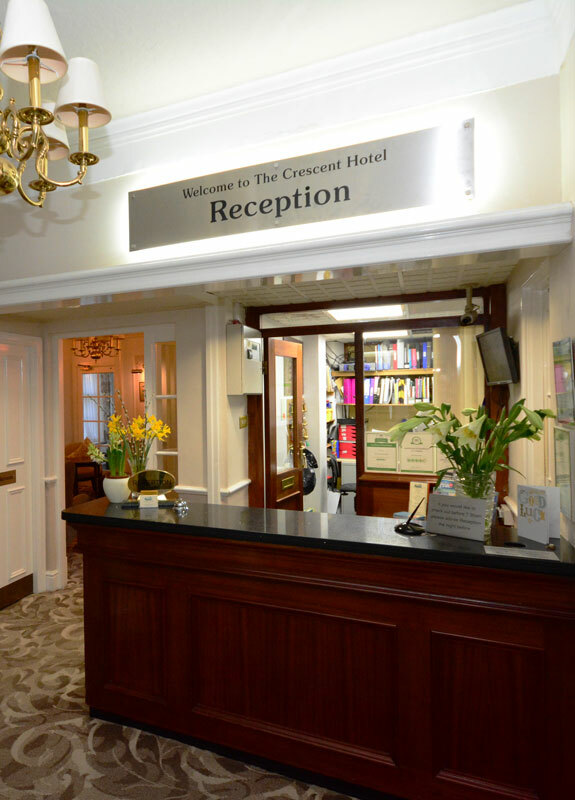 The hotel is centrally located with only a short walk to many of Scarborough’s attractions including the town centre, Stephen Joseph Theatre, Castle, Spa Complex, Futurist Theatre and Open Air Theatre. 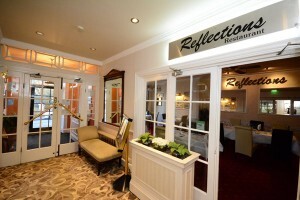 Reflections Restaurant combines fine dining, ambience, and outstanding customer service to offer the best British Cuisine experience for the most discerning diner. Fancy a holiday with your four legged friend? 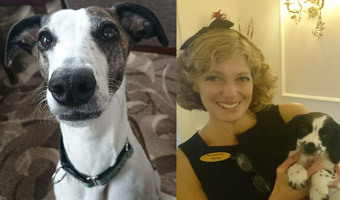 We have a number of dog friendly rooms available for an extra £20 per stay. Copyright © 2015 The Crescent Hotel. All right reserved.